With my friday night being made a lot better by the swedes known as Cazzette, I decided to make this weekend package dedicated to these 2 DJ's, signed to At Night Management (their only other big artist being Avicii). Here are 2 of my favorite tracks with them that definitely go hard and in my opinion they are ridiculously underrated, check it out and have a look! Nothing can go wrong if you have Nadia Ali on a track. 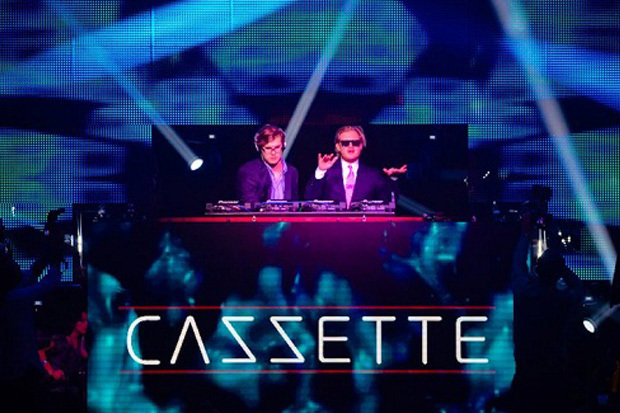 0 Respones to "Weekend Package (Cazzette Special)"